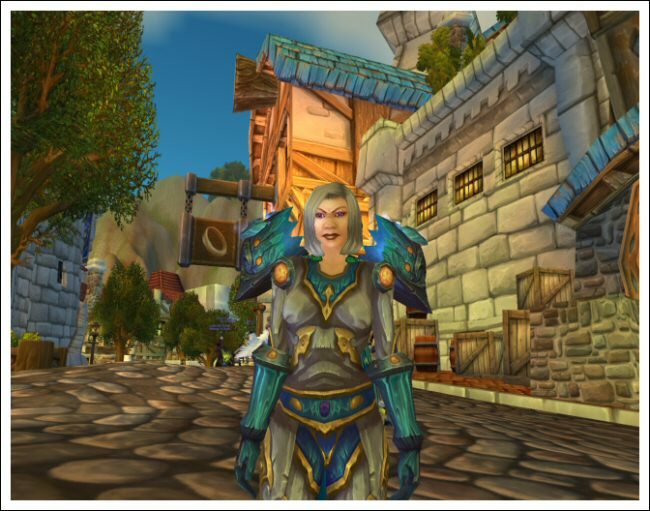 Lady Lightbringer heard about her son's treachery and is currently seeking random adventurers to hunt him down. 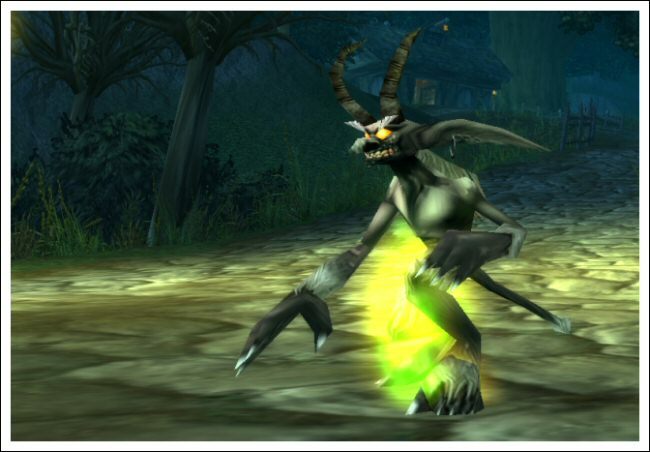 Gobstab the demon was awarded Employee of the Month for Norman's quick and decisive turn to evil, and was eventually promoted to regional manager for Demonic Outreach in Azeroth. He's now running a series of seminars, "How to make evil sell itself."